Neutered cats are over three times more likely to become overweight and suffer with urinary problems. 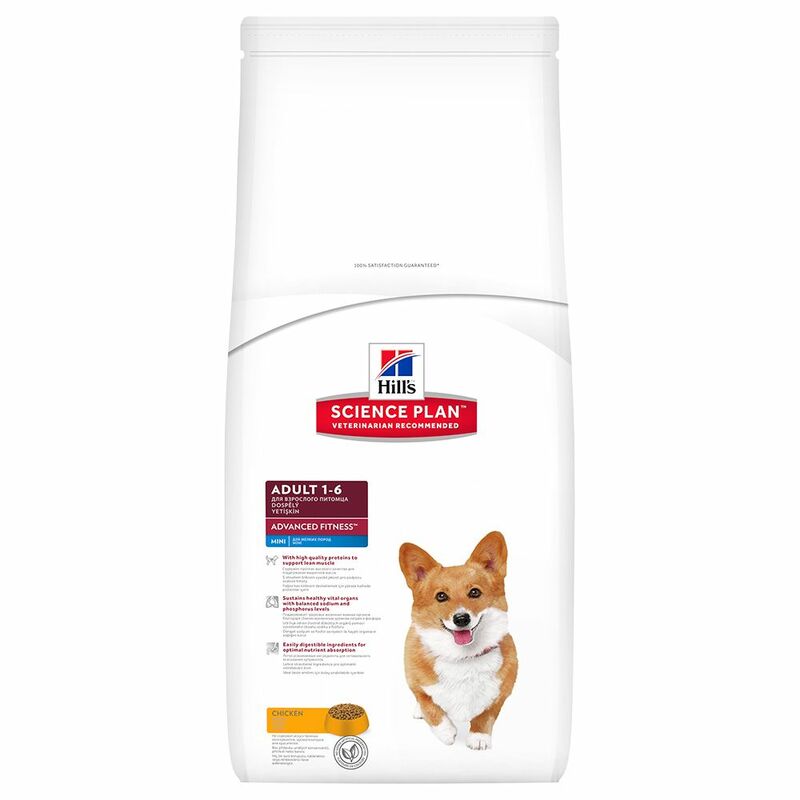 Hill's science plan feline young adult neuteredcat chicken is tailored to meet the needs of neutered cats. Formulated with clinically proven antioxidants and a unique weight management formula. Key benefits unique wmf weight management formula to burn fat and build muscles. Controlled mineral levels to support urinary health. Highly digestible ingredients for optimal nutrient absorption. Made with high quality ingredients for great taste. 100% guaranteed.